Imagine combining a scenic drive, hiking, picnicking, fishing, boating, and wildlife viewing and a ferry ride all in one location. You can do it all at Molalla River State Park near Canby, Oregon. 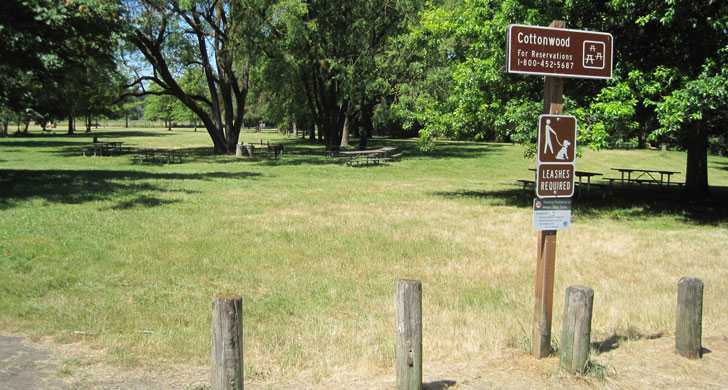 This natural area sits at the confluence of the Willamette, Molalla and Pudding rivers. The flood plains of these rivers provide important habitat for waterfowl, wading birds, deer, small mammals, reptiles and amphibians. One of the largest blue heron rookeries in the Willamette Valley is located here. 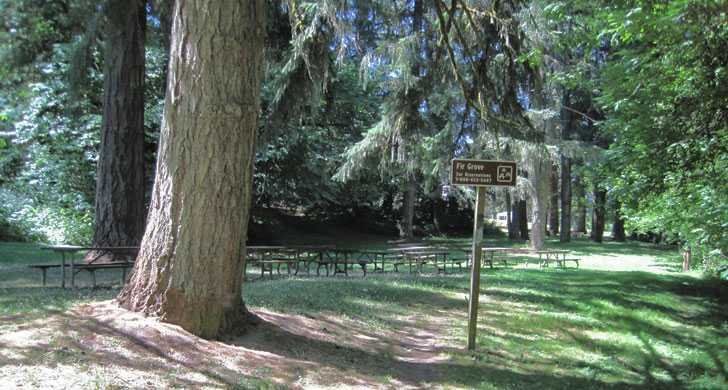 Molalla River State Park has grassy field areas for picnics and games and a pet exercise area where you can let your dog run off leash. 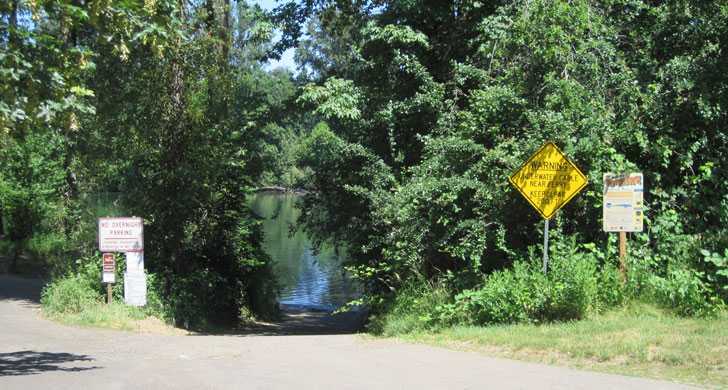 Fishing is a popular activity, and a boat ramp gives you convenient river access. No boat? You can cross the river on the Canby Ferry, located a quarter mile downstream. It's one of three ferries still in operation on the Willamette River. Fruit, vegetable and flower stands abound seasonally in some of the finest farmland in Oregon.